Neuroscience Communications, Vol 2 (2016). 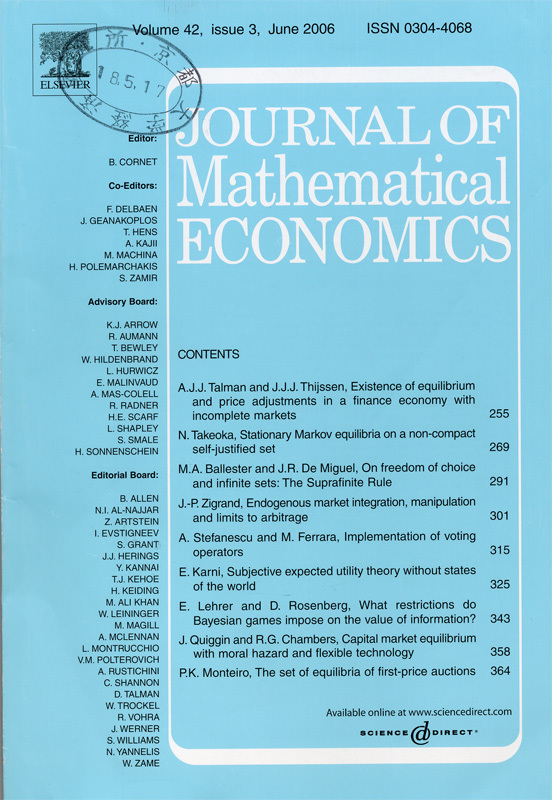 Journal of Mathematical Economics, Volume 61, Issue C, 2015, 271-275. 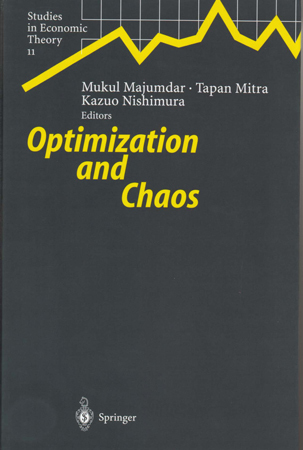 Journal of Mathematical Economics, 61(December), 2015, 305-316. 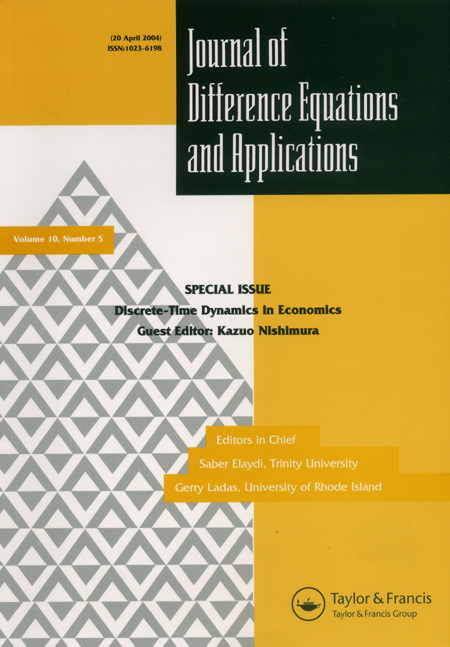 Journal of Difference Equations and Applications, Vol. 21, No. 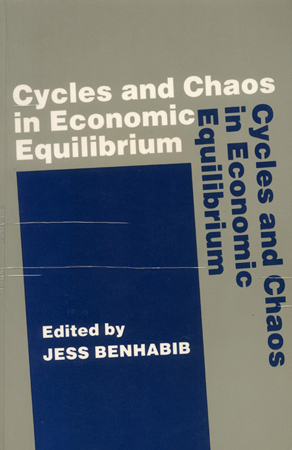 12, 2015, Taylor & Francis, 1305-1314. Neuroscience Letters,Volume 594, 6 May 2015, Pages 155-160. 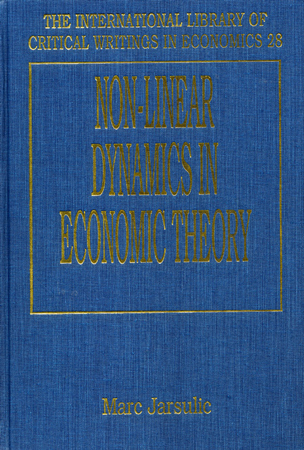 Journal of Economic Theory,57, pp. 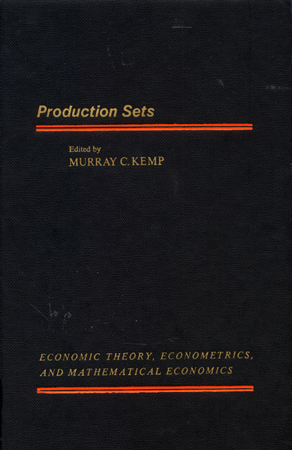 1056-1080, 2015.
International Journal of Economic Theory, Volume 11, No 1, 2015, 7-24. Sunspots and Non-Linear Dynamics: Essays in honor of Jean-Michel Grandmont, edited by Nishimura, Venditti and Yannelis, Springer Verlag. Poster Session, ASSC18(Association for the Scientific Study of Consciousness Conference,July 16-19,University of Queensland,Brisbane,Australia. 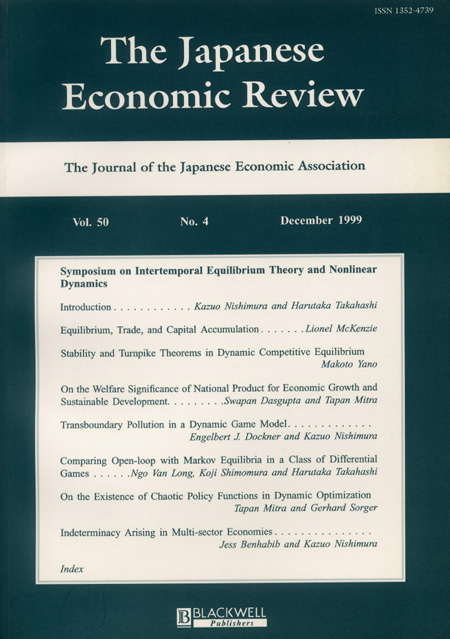 Journal of Difference Equations and Applications, 20, Issue 5-6, 2014, 875-882.
International Journal of Economic Theory, 10, Issue 1, pages 53-74, March 2014. 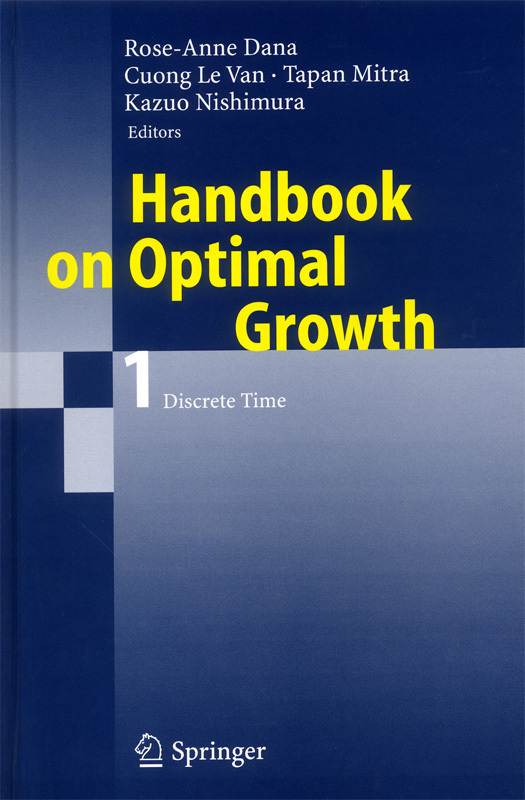 Macroeconomic Dynamics, 21 pages. Published online: 23 April 2014. 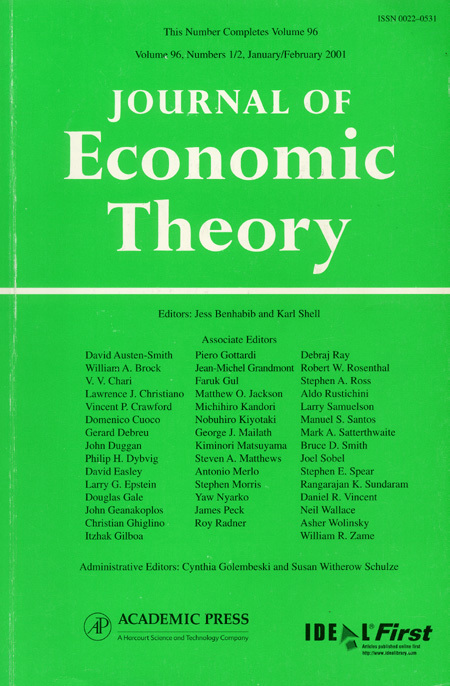 Journal of Scientific Research and Reports, 2, No2,682-691, 2013.
International Journal of Economic Theory, Vol.8(2), pp. 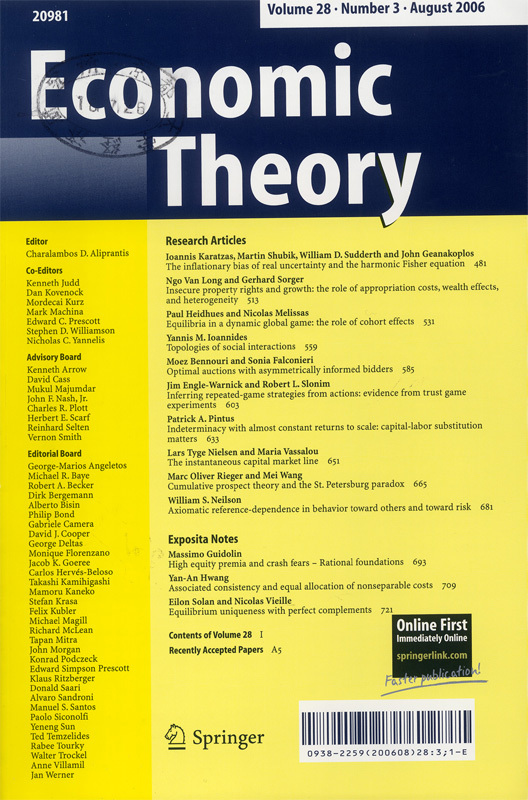 197-211, June 2012.
International Journal of Economic Theory, Vol.7 (1) March, 2011. 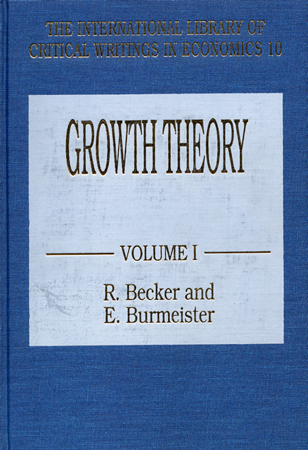 ■"Equilibrium Growth and Nonlinear Dynamics in Continuous Time Models"
■"The Exclusion of Boundary Equilibria,"
■"Kuhn’s Intensity Hypothesis Revisited, "
■"On the Uniqueness Theorems by Arrow and Hahn,"
■"A Further Remark on the Number of Equilibria of an Economy,"
■"On the Existence Proofs of General Equilibria,"